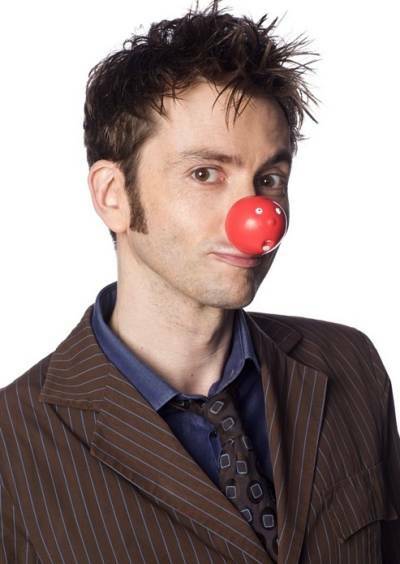 On Friday 15th March 2013 David Tennant will be appearing alongside Jonathan Ross and Jack Whitehall during the last leg of the Comic Relief broadcast. It starts at at 11.05pm on BBC One and continues until 1.30am. 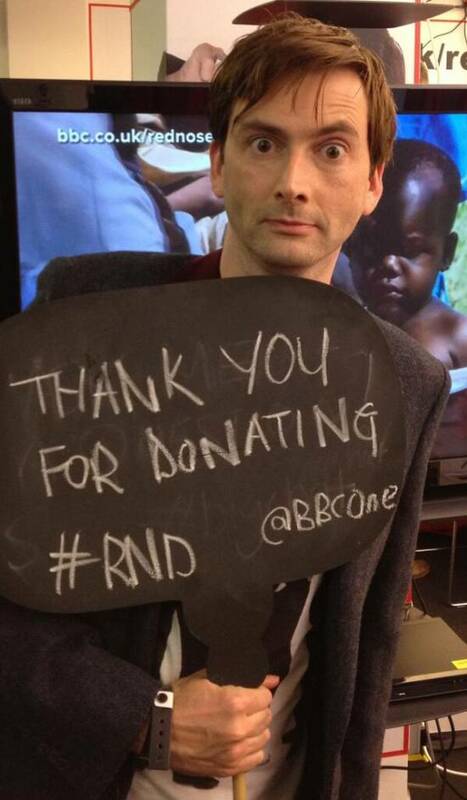 Some of David Tennant's answers to the 1000+ questions asked of him on the Red Nose Day Facebook page have been posted to Tumblr.